When the colorful blooms of summer become a distant memory, you can still find joy in the ornamental grasses in your landscape. Ornamental grasses are a large family, but each plant, whether planted together or separately, display a variety of colors and textures when your landscape needs it most. The grasses discussed in this blog offer spectacular vertical dimension and interest to an otherwise sullen landscape when the weather starts to get chilly. Being able to hear the grasses whisper in the breeze or seeing the frosted blades of tall grass catch the morning sun are some distinct features that you can’t deny as noteworthy. 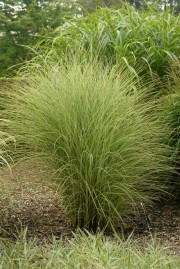 This ornamental feather reed grass adds a dramatic vertical element to your landscape. Known as a cool weather grass, it grows mostly in the spring before the temperatures rise to extremes and in the fall when temperatures cool down. This non-invasive plant averages a mature height of about four to five feet and a spread of about two feet and is a low maintenance beauty. 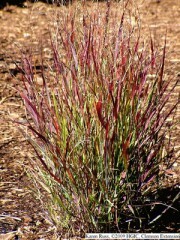 The tall and narrow green blades are embellished by its feathery purple-green flowers, noted for its early bloom, which turn into golden wheat-like seeds as they mature. 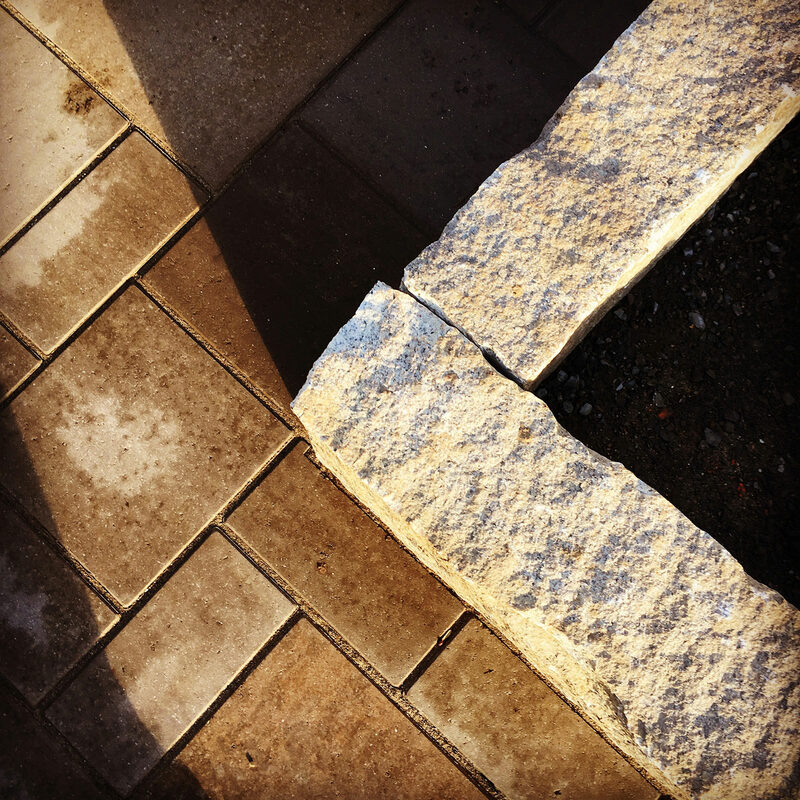 As the weather gets colder, the whole plants turns tan in color, but remains structurally sound, lending to its dimensional winter interest in your landscape. The plumes of this grass are typically used in dried flower arrangements, making it aesthetic and domestically functional! Hameln grass, also a cool weather grass, is often called dwarf fountain grass. The plumes resemble water spurting from a fountain, creating an enticing sea of motion in the breeze. Growing to a maturity of about two to three feet tall and about two feet wide, this ornamental grass is a sheer winner in the landscape world. This grass grows in clump form, and its arching plumes are completed by initially green, pink and purple flowers and turning to wheat-colored tufts when the weather gets colder. The tufts are easily recognizable, resembling thin bottle-brushes. The summer green leaves turn yellow, chartreuse and amber, finally transitioning to tan in the winter months. Plant this ornamental grass in full sunlight to get the most out of its splendor all year long. This clump formation ornamental grass is big, beautiful and low maintenance; perfect for a landscape focal point! This grass averages about five feet in height with an average of three feet in spread and remains refined and elegant throughout the year. If you are lucky enough to have a long, hot growing season, this grass will produce reddish-bronze plumes that will appear in late fall. As these plumes mature, they will become cream colored and feather-like. This grand grass will portray sophistication and grace in your landscape with its thin white leaf margins and ultra-thin green foliage. This color combination makes it appear to be a grayish-green-silver color from afar. Morning Light is complimented beautifully by the yellows, oranges and reds of the fall foliage surrounding it in autumn. Switchgrass is another clump formation grass. Averaging about three and a half feet tall, Shenandoah ornamental grass doesn’t run the risk of drooping or flopping over, because it is one of the sturdiest of the ornamental grasses, always standing at attention. Shenandoah grass sprouts as a mid-to-dark green color and later in the summer the leaves start to turn an attractive shade of red, producing delicate wine-colored flowers into the early fall months. This grass tolerates almost any type of soil and is non-invasive. Plant this grass in a sunny spot in your landscape and in mass for enchanting movement. If red leaves aren’t your flavor, you could always look into planting the Heavy Metal ornamental switchgrass. This strong vertical foliage has hints of metallic blue in its leaves and is a must-have for all seasons. Plant this grass in full sun so it can provide winter interst with its airy clouds of flowers for the birds to enjoy. Ornamental grasses can fit in almost any garden or landscape theme, making them beautifully diverse. Height, movement, texture, sound and color are a few attributes that are undeniably desirable. Planting these grasses amongst larger leaved plants in your landscape will provide a wonderful visual contrast, different from the normal textures you are used to. While these grasses are aesthetic and generally low maintenance, there are a few things you will need to do to provide them with the best care for longevity. It is recommended that you cut down the cool season grasses when the snow melts each season to make way for the new growth. Also, it is recommended that you divide your grasses every few years to avoid the plants from dying from the inside, outward. Don’t forget to wear gloves while tending to the grasses, because they have subtly serrated edges and those types of cuts hurt! 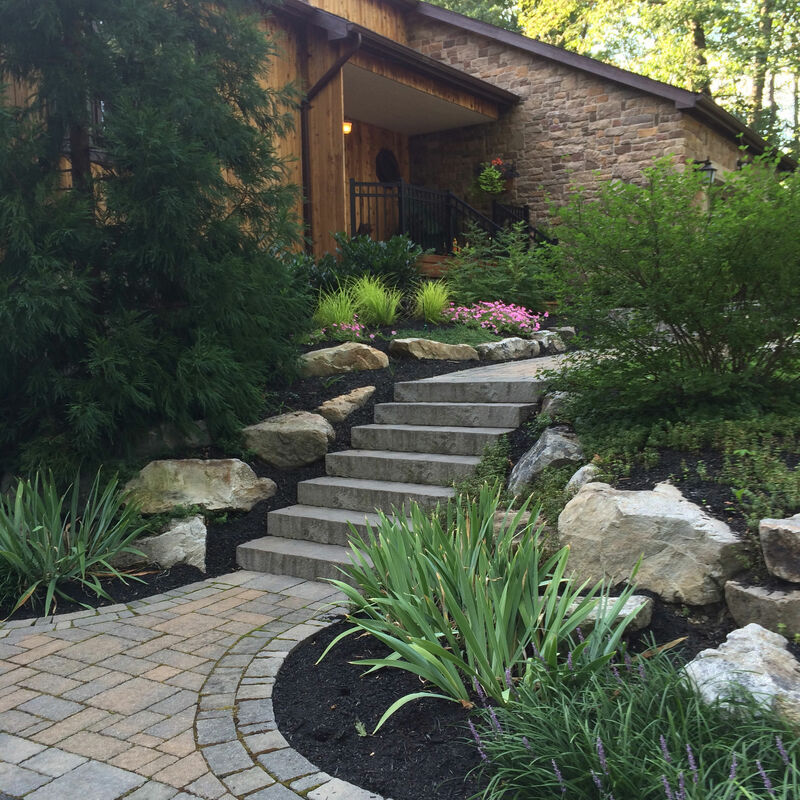 If you need help planning your landscaping adventures, you can always reach out to MasterPLAN Landscape Design. 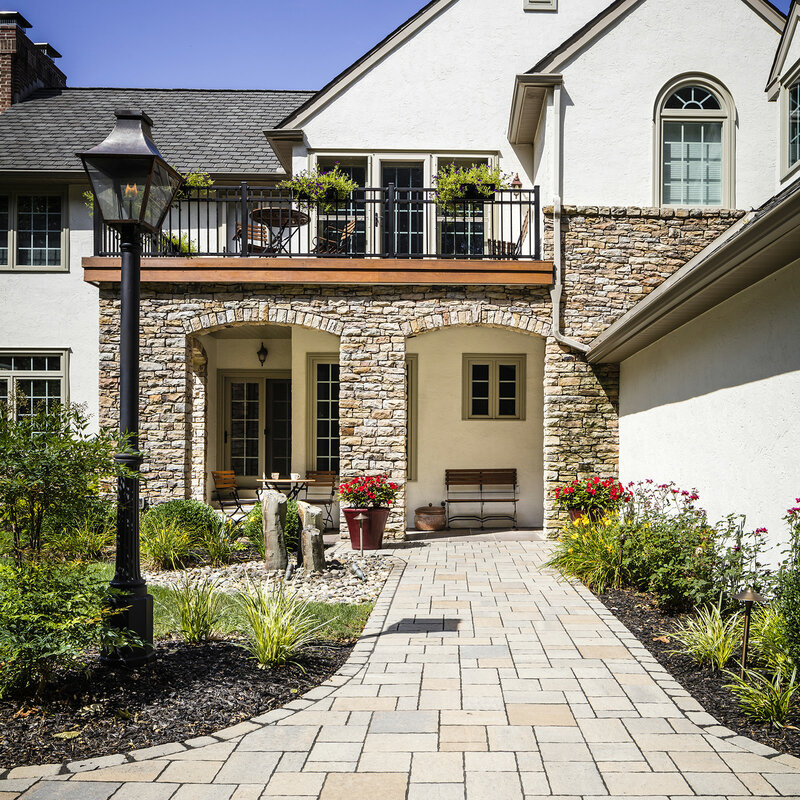 Our knowledge and experience is second to none in the area of landscape design/build. If you are looking to transform your backyard and have it bloom to its full potential, we would love to chat. 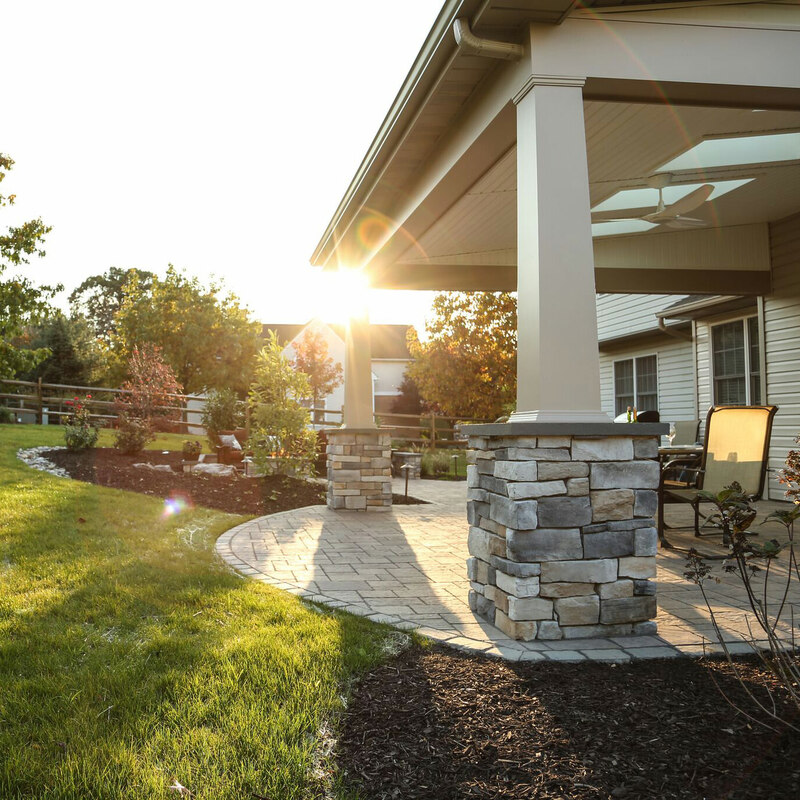 Serving the Poconos, the Lehigh Valley and throughout the Philadelphia areas, when you are ready to start talking about your project, we are ready to listen!